The final rulings on four new California AVAs, which were delayed by the US government shutdown, have now been approved. Four new California AVAs will take effect on 1 November: Ballard Canyon, Moon Mountain District Sonoma Valley, Big Valley-Lake County, and Kelsey Bench-Lake County. The organisation also makes a change to the boundaries of the Red Hills Lake County AVA. 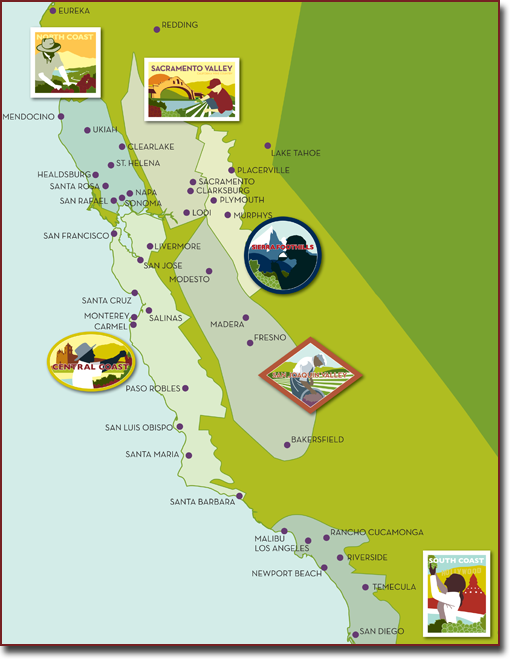 Three of the changes take effect within the existing Clear Lake viticultural area which itself falls in the larger North Coast AVA.